Take control of your finances with a Canada personal loan up to $15,000. Don't fret about continuously impacting your credit – with a line of credit, you can take out unlimited cash advances,† up to your approved limit. Give our friendly Canada-based Customer Service team a call at 1-855-630-5363 for assistance at any time during the loan process. We’ve got your back! Our optional Loan Protection covers your payments in the event that you are unable to. A line of credit works similar to a credit card. If approved, you are given a credit limit and make payments based on your principal balance and daily interest accrued. We are the sole provider of line of credit personal loans because we believe loans should work around your needs and not ours. If approved, you'll have unlimited, no-fee cash advances† up to your approved credit limit. 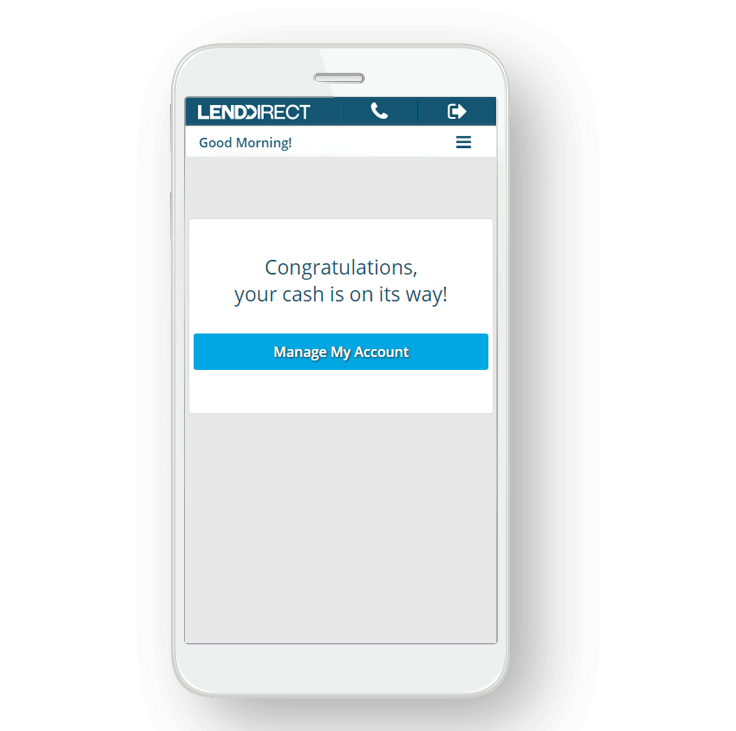 This means, by simply logging into your online account, you can have funds transferred straight to your bank account. Get your funds in as little as 15 minutes if deposited via Interac e-Transfer®. 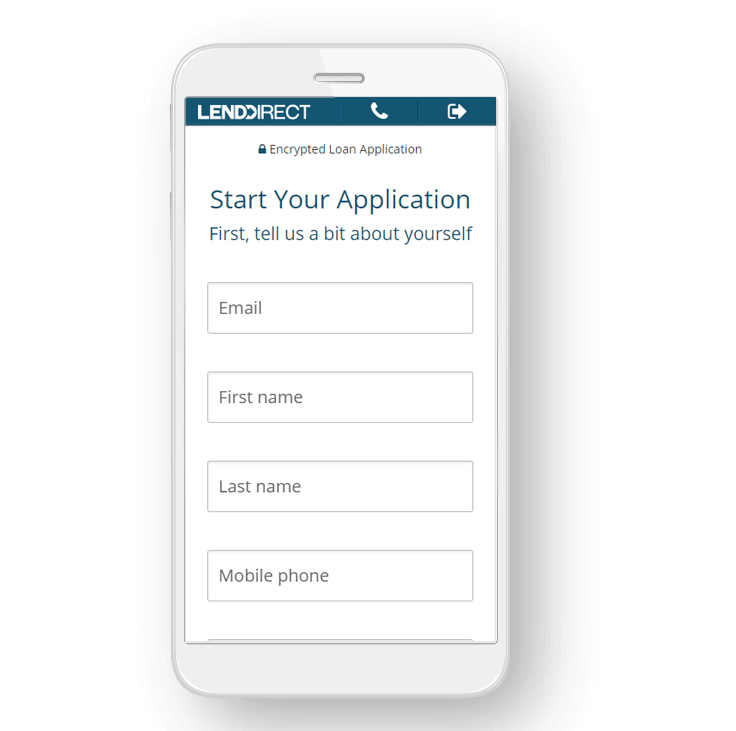 Never reapply and never worry about the loan term ending like a typical installment loan. With our line of credit loan, you are covered as long as you want. You can even keep a zero-balance on the loan for up to a year in case you find yourself in need of an additional cash advance for unexpected or planned large expenses. We could give you benefits and throw figures at you all day but we aren't going to do that. We'd rather you hear about our services from people just like you, or as we like to call them, our Customers. 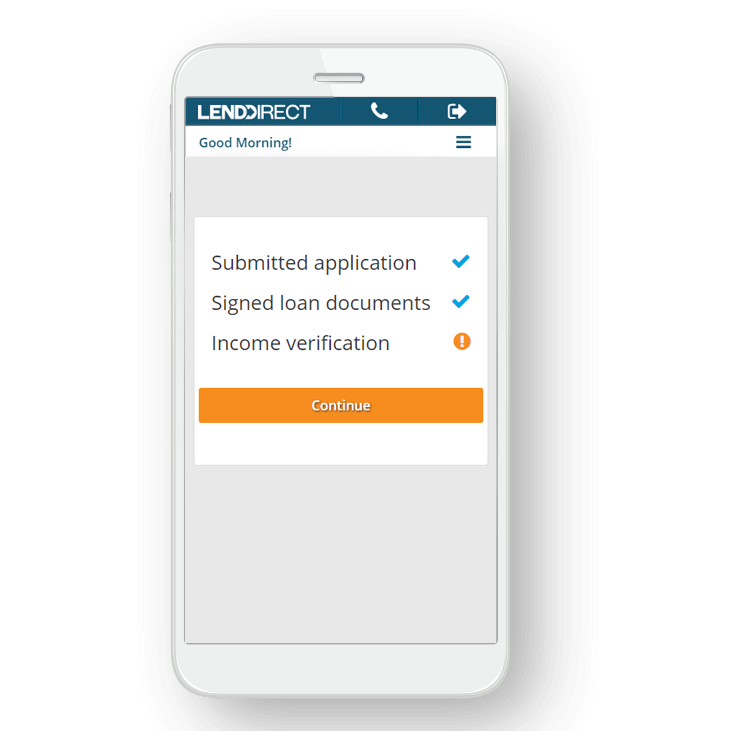 Browse our reviews to read how LendDirect line of credit has impacted the lives of many Canadians since we opened our doors. If approved, have your money direct deposited via Interac e-Transfer® and you could get your funds in as little as 15 minutes. 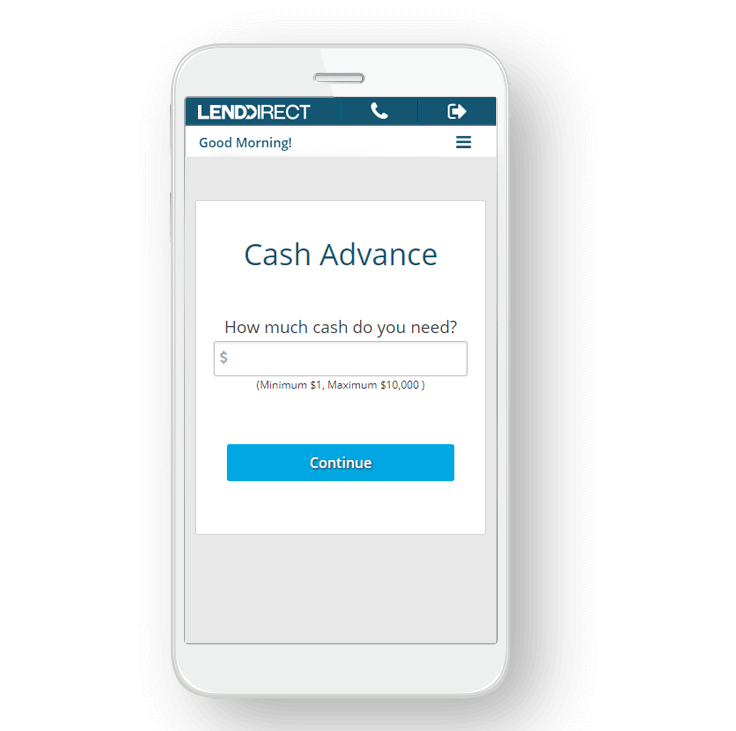 If you need additional money at any time, you can take out unlimited cash advances† up to your approved credit limit without ever having to reapply.